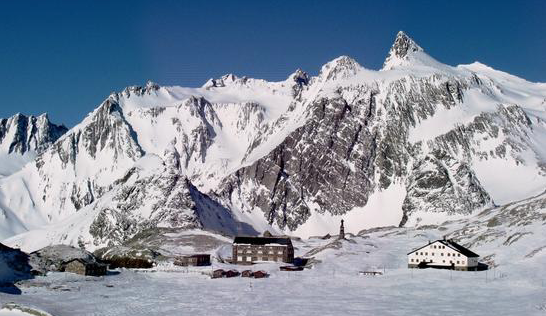 In March the spring touring season is underway and the weekend is based at the remarkable Grand St. Bernard Monastery run by the hospitable monks. 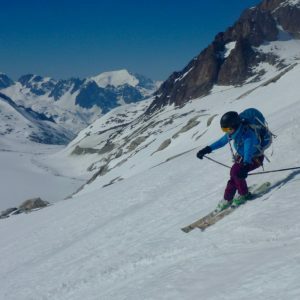 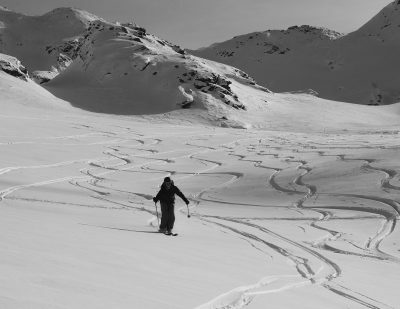 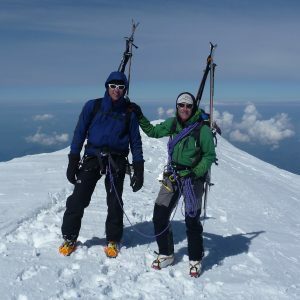 This gives a great opportunity to explore this classic ski touring area on the Swiss – Italian Alpine border. 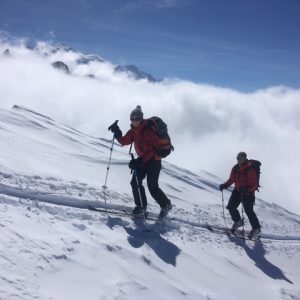 In March this weekend could also provide a great warm up for our Verbier – Zermatt Haute Route the following week.